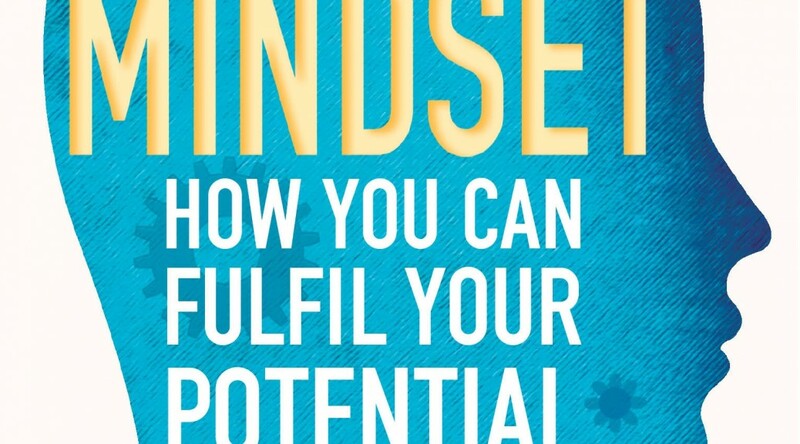 This is another book review about one of my most favorite published works recently – the phenomenal book Mindset, The New Psychology of Success by Carol Dweck. I love this so much I bought 100 books to give away to people – to teachers at my kid’s school, friends and podcast audience. My Mom got this book a couple of weeks ago and said she wished she had this 20 years ago. This is phenomenal in figuring out what kind of mindset you need to have in all aspects of your life. People who have a fixed mindset think their intelligence is, well, fixed, and they care the most about looking smart. They avoid challenges (because they might lead to failure), give up easily (because setbacks might hurt their self-image), and see hard work and effort as a waste, because they think they’re either talented enough to do something or they’re not. A growth mindset comes from the belief that your basic qualities are things you can cultivate through effort. Yes, people differ greatly – in aptitude, talents, interests, or temperaments – but everyone can change and grow through application and experience. Folks that have a growth mindset see their intelligence as malleable – they see their mind as something that can be developed, and they have an intense desire to learn. 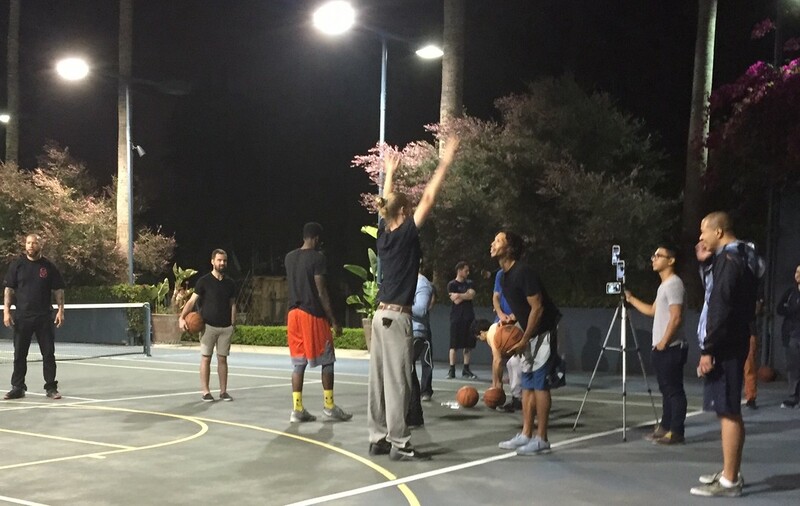 They embrace challenges, persist against setbacks, and see hard work as a chance to get better at something. Human skills can be cultivated through human effort. If you are not failing, you’re not going to succeed. Most of us think that our intelligence is something we were born with – but it can be cultivated. People’s ideas grow out of their own mindset – people who are open to growth are welcoming of challenge and motivations. Self-insight – people who know themselves more and pretty much have self-awareness, willing to put effort to improve and grow. The other thing exceptional people have is the talent of converting personal or life setbacks into future successes. Effort is what makes you smart or talented. Low effort is the biggest risk in the growth mindset – as long as you learn something, it was a good experiment. It is very important how you challenge your kids, how to reward them. The growth mindset doesn’t mean that everything that needs to be changed has to be changed. We have to accept some of our imperfections. I am sharing with you the things I learned from Abraham Hick and a lot more of his different thinking. If you are thinking about what you DO NOT HAVE, you are getting that. Let us focus more on positive thoughts and what WE WANT. Anything that’s negative, I catch the thought for a moment and reverse it to positivity. In business, if you think about the negative stuff, you’re going to NOT get the results you want to achieve. Personally, I was sitting on a flight back home from Cancun and had this epiphany of making it a habit – focusing on the things that are positive and aligned with what I want. Anytime I catch myself with thoughts that I don’t need or want to have, I ask myself, “What’s the opposite of that?” Then I flip things around. TIP: If you hold a thought for 15-20 seconds, it may turn into something positive or change for the better. Do not spend time with things that are out of your control and do not intend to have or want. Abraham Hicks: You don’t have to talk about these negative things at all. Get u and do something positive, listen to a song that pumps you up, do things that inspire you. If you can’t take the scenario right now and turn it into a positive thing, think back to the situation where you were happy or successful and re-think the steps on how you came into it. Consider failures as positive learning experiences. I must admit reading is addictive! 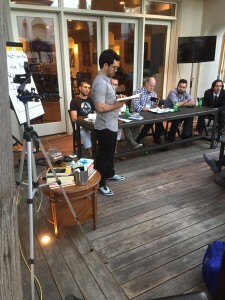 I thank James Altucher and Tai Lopez for talking about how much they read. I heard them talking about reading on their podcasts and was intrigued by how much they learned from reading. As a person who likes to share and help others reading is fuel for my fire. And copying them could lead to their success. So I challenged myself, friends and followers to also read a book or more a week. After all other successful people also read a lot every day including Warren Buffett and Bill Gates. But then I read more and learned more about Gary and his methods of madness . So emulating Tai and James seems like a logical thing to do to find success. But maybe you don’t like to read but you feel like you should because other successful people do. Here is something to ponder. James Altucher and Tai Lopez read a lot and are both considered successful by many people. Contrast this with the habits of Gary Vaynerchuk who has read less books in his lifetime than Tai and James read in their average week. So you can’t emulate Tai and Gary or can you? And another contrast appears when you compare Chalene Johnson to Gary Vee. you will notice she doesn’t want people to be all about the hustle but rather to have a great work and life balance and she likes to take off for a month or two at a time. I did hear Gary mention he had a good week or two vacation. I’m wondering if he will start to enjoy less of the grind as his kid grows up a bit. Maybe he will look into Chalene’s methods in the years to come. Gary doesn’t read so what does he attribute his success to? Well he hustles aka works a lot, works efficiently and knows where to put the effort which he calls “Clouds and Dirt”. But how does he learn and keep a pulse on what works in the advertising world and what startups he should invest in? He says he watches people to see what they are doing, he watches which mobile apps are in the top 150, he reads websites that collate stories. Compare this to James Altucher who tries not to know what is going on by avoiding the news and media and suggests to only read things that have passed the test of time. And James used to be a regular on the cable networks as a guest so he advises to avoid watching the news since he has seen how it is curated. Yet James also invests in startups. If you are trying to replicate success by taking the action of successful people the action you copy will be very different depending on who you emulate. So who or what should you emulate? So what do you do? Should you emulate all their actions to cover all the bases? Reading lots of newspapers and a book a day like Tai? Maybe avoid books like Gary Vee? Oh wait you can’t do both of those or can you. How are they both so successful with different approaches? I’d like you to consider that each of them just like each of us should do things we enjoy. They find success is doing what they enjoy. I think Gary really enjoys watching people in person and online to learn so much so he said he thought a dad got the wrong impression when he was watching the guys daughter to see what she was doing on her cell phone. He really wants to know which apps and sites people are using. James Altucher says he still knows what is going on in the world because people will tell you about the important things. I can attest to that! I’m betting James learns a good deal from his weekly podcast where he interviews people who surely bring up some of the day to day topics along with the topics for the episode. Oh he interviewed Gary V which I thought was great and now has me putting the Crush It book on my list to read. Back to who you should emulate. Some of their actions will vibrate with you in a positive way while others feel like a chore. Trying different things that intrigue sounds great. We all will create our own mix of things we do that lead us to success.After all we can’t emulate all of someone else’s actions, doubtful they even know all the things that bring them success.And the chances of us continuing to emulate actions for months and years is tied to how much we enjoy them. Especially if these are things you are doing on the side versus a job. Try many things and see which ones feel the best and resonate with you. So commonly referred to as following your passions or better yet following your bliss. Lots of people like to learn from podcasts or audiobooks yet I’ve never heard James, Tai or Gary say they listen to a podcast a day. Yet they all produce a podcast a week and Tai put out 4 podcasts on April 13th and probably more snap chats and live broadcasts than that. I know I average listening to more than a podcast a day because I have the time to and I enjoy learning from audio. Now what kind of fame can I get by saying I listen to 3 podcasts a day probably not much since it is rather common. I’d be willing to bet Gary and Tai produce more podcast and audio content than they consume. I reckon they enjoy spending their time creating content more than taking in others content. And I believe their success which many people want to emulate comes from their creating content which is what they enjoy doing in their daily life. I heard Tai say “Social Media should enhance your life”. I hear that and apply it with a much broader brush saying what you do each day should enhance your life. 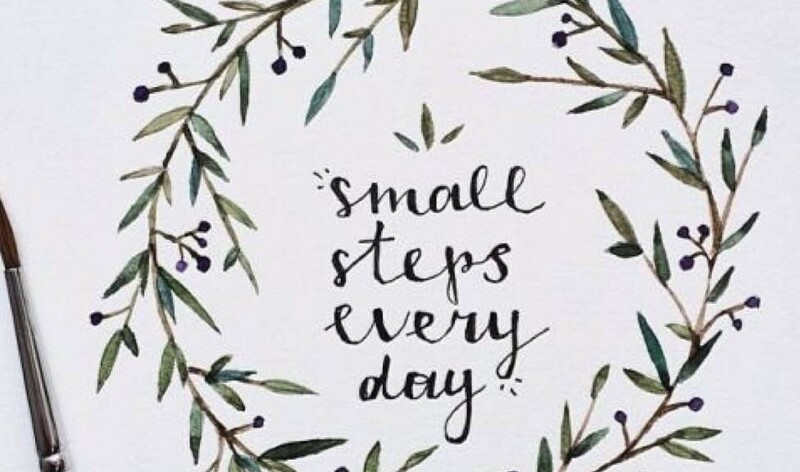 And I suggest what you do the most each day should surely enhance your life! I’m thankful that James Altucher said everyone should do a podcast of their own because right about that time I was told I should stop doing my “business / freedom” podcast and focus on a niche like “autocross”. Hearing James suggest podcasting helped me realize I should keep doing something I enjoy. James also said having a podcast gives you good opportunities to interview a lot of people! Plus it is good practice to interview people for you and yourself. Back to the creating content thought, these people only have a following as well as products to sell because they produce content from: articles, books, podcasts, videos, video programs, newsletters…. A little side note for those of you who listen to podcasts. I agree with Chalene Johnson’s suggestion to focus your listening to podcasts on the subject you are currently learning about or implementing. This has really helped me get momentum to take action on varying tasks from permaculture farming to Facebook advertising. I’ve found it irresistible after learning about all the benefits as well as how to implement a Facebook video ad for example. A random thought for those of you who listen to a lot of podcasts: maybe you can take notes from each of the good ones and put each of the tips in a post like this, blog, or video which will save people time and lead them to great resources. I listen to and recommend the podcasts of all four of these individuals (Chalene Johnson, Gary Vaynerchuk, James Altucher and Tai Lopez). I have contributed to each of them buy buying their books, online courses and attending their conferences and they have contibuted to me. They all give lots of great content for free which is another thing you can emulate if you are looking to follow in their footsteps. I want to thank Cole Hatter for putting together the Thrive event which is where I was introduced to Tai Lopez and Gary Vaynerchuk. I hope Cole gets all four of these speakers for his next Thrive event. Have a great time finding you bliss! And share your thoughts with us (you will be creating content :). Lavalier microphone wired or wireless. TIPS When it is time to broadcast put your phone in do not disturb mode (so phone calls don’t stop your streaming) and make sure it is fully charged or plugged in. So one of the questions is which platform should you be live streaming on? As of May 2016 Facebook has opened up live streaming to everyone. And YouTube also has live streaming available as well. They are the two gorillas in the room so I’d suggest live streaming on one of those platforms if you are just starting. Another easy way to choose is where do you have a larger following? Why would you want to live stream something? Facebook will show your video live at the top of your friends/followers “news feed”. This means they are promoting you and whatever you are offering right now for free (FREE Marketing). Many companies now have to pay to reach their followers (people who have liked or followed their page) And your video lives on after you are done recording so people will continue to watch it. It is like a DVR is built into the Facebook ap. Another reason to live stream is the instant feedback while you are broadcasting. You can ask your audience if they have questions concerning you topic. (Might help you come up with articles to write, and videos or products to make) You can ask them where they are from etc. With Facebook they keep a list of who has viewed your video so you could advertise something to them later. Then they take this to the next level and will create a (look alike) audience which is much larger who you can advertise to. Did you know more videos on mobile devices are watched on Facebook than YouTube as of 2016? Facebook wants to promote video thus they highlight that you are live and that you have recently recorded a live stream video. The other apps are Periscope, Meerkat and maybe Blab. Pro Tip: If you have been building a YouTube video channel also load your videos up to Facebook directly (remember they are competing with YouTube for views) and they are more likely to show your post to your friends/followers if the video is on Facebook rather than YouTube. ( There are over 1 BILLION active Facebook users and YouTube viewers). If you are interested in it so are others. I typed in “under water basket weaving” and Facebook said 1000 people were talking about it. Many people like Chalene Johnson sit in a chair while live streaming. She recommends a halo light and a lavalier microphone. She has a great podcast with lots of tips and thoughts for live streaming. She takes the audio from her live broadcasts and uploads it for her podcast. Here are two lavalier microphone choices on Amazon. You could also use these with your smart phone to record solo podcasts. I’ve used my standard iPhone headset in the past for recording. If you can keep it from rubbing on your clothes it is adequate. If you are going pro I can list about $1,000 or equipment for the best audio. As for lighting I bought a light from home depot that is like the more expensive Halo lights on amazon. There are kits for studio lights on amazon for $50 or $52 umbrella light set and the more expensive halo light with remote $280. These lights eliminate shadows. As for tips think for the content of your live broadcast. You can treat it like a short speech with a call to action to get engagement. Tell them who you are, tell them what you are going to tell them and summarize. Keep them short to start with and ask and answer some questions to get some feedback. And then monitor the views and comments on the video as time goes on. For example in the past day Facebook says 270 views and 6 comments. And a last tip for those of you who read down to here (even for those of you who skipped down here). Ask viewers to share your video! 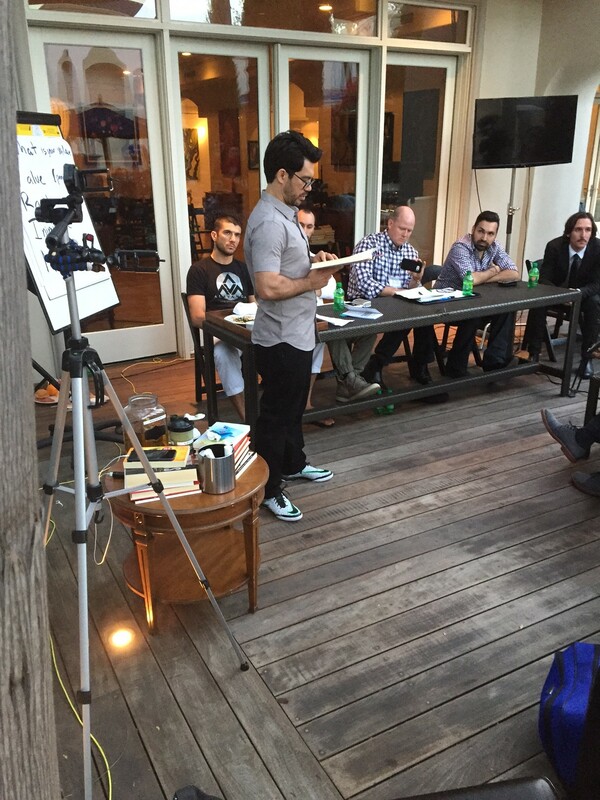 This is a recap of the Mastermind Talk with Tai Lopez I attended in California. In addition to learning from the speakers a big benefit is to meet and hear from other entrepreneurs. Sometimes you realize really successful people are very much like you and thus you gain the confidence to achieve more. It is great to be around people who in my eyes are more successful than I am. It was also fun to hear new ideas, give advice and get advice. He asked us how many of you would hire a PR agency? I thought I wouldn’t until he explained why we should. You should if you want to partner with a company who has a PR agency and the tip is to higher the same PR agency as the other company you want to work with. Known as the T-shirt Cat Guy, who is successful at selling t-shirts online. He talked about how to create T-shirts and how to market them on facebook. I noted that they create 10 T-shirts, market each on facebook for very little ($5) and then increase the marketing for the ones that sell. Tip – women buy the most t-shirts. I learned about these direct mail copy writing letters on Rick Mulready’s podcast “The Art of Paid Traffic” and began reading them. They are good and have helped me come up with many an idea to implement for videos as well as advertising. They are a quick read but I’m only reading a few a day and often rereading them to fully absorb them. I’ve skipped the first three which focus on being healthy more than tips for good copywriting. Scientific Advertising $4.97 Paperback Only 99 cents on Kindle This is a short book from the 1930s that has my head spinning with ideas about how to write headlines and ads for social media. As they point out human psychology has not changed. The Robert Collier Letter Book $5,99 on kindle This is a much longer book that I’ve bought but not yet read. Why hire a Virtual Assistant? How do I work with one? Virtual Assistants have been in the business for over 5 years but their employment has reached a peak over the last 2-3 years. Working with a virtual assistant can be very flexible, it doesn’t necessarily mean you have to work on the same time. Most VAs have background in podcast posting, you can show them an instructional video on how you want your podcast uploaded and they can do it for you right away. You are saving a lot of your time, energy and money when you are working with a VA. Moreover, you can do the things you love (your passion, your hobbies) when more work are delegated to your trusted VA. The most common way in communicating tasks with the VAs is e-mailing – daily or regular emailing in of tasks for the VA to accomplish (with a time frame) is utilized by most VA-client teams. For files, Dropbox is the most common file-sharing tool used. You create an account and share a folder (give access to the VA) where you both can upload files. YouTube/Facebook/Instagram – most clients who use VAs would provide full access to their social media sites for management. (Facebook) clients usually have already created their own business pages before hiring a VA then access is given (Admin level) to the VA for social media management. (Instagram) Give the VAs your log in information so they can manage the page – Instagram is a mobile app so it requires one username and password for one account. How to share applications – Remote desktop, Dropbox, FTP (Security?) Back-up? This depends on what the clients would normally require but Dropbox is the most common. There are lots of ways to manage tasks – the most common is through e-mails and updates on tasks, ASANA is also one of the best tools on the web for this. It is a project management web-based app for the client and the VA to monitor the tasks. Is there a need for a site to look at VA profiles? How do you get and review VAs? There are sites which you can find a list of VAs and their resumes (skill sets and experience) – examples would befreelancer.com, oDesk, VSF, Scriptlance, TaskRabbit or even Craigslist. But utilize these sites depending on your own requirements for a VA.
Yo You can leave reviews about the VAs you hired on any of these sites when you already reached a point where you worked long enough to assess them in terms of efficiency and competence. Mailchimp is one of the best tools out there for weekly or monthly newsletters, you can use this for free if you don’t require extensive mass mailing. How to track work for VAs? The easiest, most common method is e-mailing. 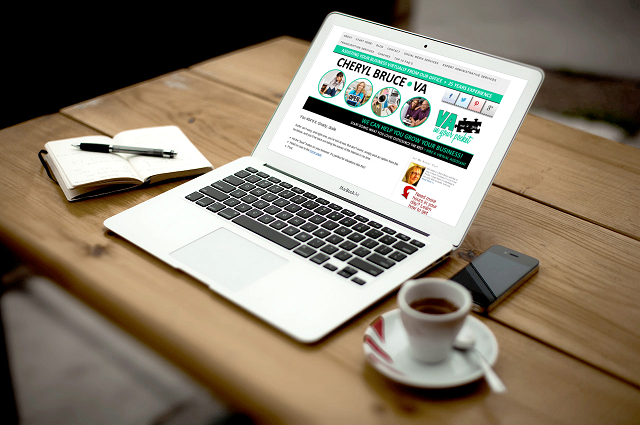 The VAs will email you on the tasks that have been done as well as the outstanding ones. You and you VA can agree on a management app to track your progress in terms of tasks completed and those which are pending. ASANA is an awesome web-based app which you can use to track the progress. There’s no need for you to email each other back and forth as notes can be left on a certain project or task. EVERNOTE also works the same way. If you want to or need to learn more about social media and how it applies to marketing and business this is a must read. 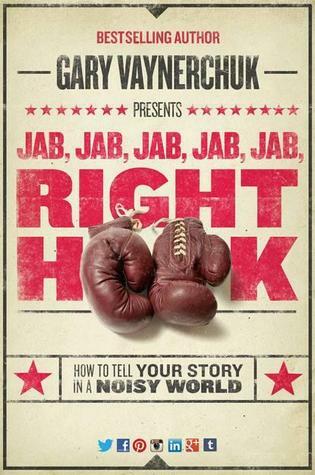 I know a little about advertising and marketing online but this book took my knowledge to a new level. He gives you his insights as to how to use social media and how each plat form is different. The book includes actual examples of ads on the different platforms as well as how to use each platform. And he points out how we should all keep up with the latest and greatest. With over 80 detailed case studies from Facebook, Twitter, Instagram & Pinterest – this book is a learning material for those who are marketing their businesses online, with social media being the best tool at this point in time. Below are some of the best lines from the book. 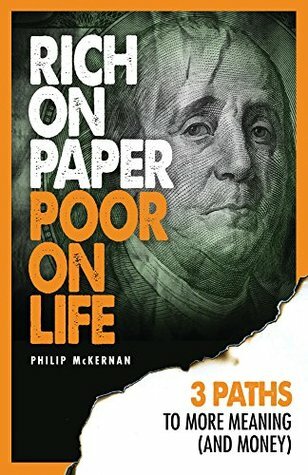 Another fantastic book that I just had the amazing chance to read recently – a book called Rich On Paper Poor On Life by Philip McKernan. This is the link to the book on Amazon $12.95 kindle, $19.95 paperback. Quote: We are accustomed to a life where we work endlessly to belong, to assimilate to what is normal, what society dictates us to be. This sort of pressure misaligns us to our true values, to the things the things we truly want against what we work for to achieve. The real life stories in this book is such an inspiring reflection to make us question the way we are living – are we working towards achieving our goals through the things we are passionate about? Or are we merely existing to please the society that sets the standards on how we are supposed to be – having checklists of accomplishments for success. If you feel are doubtful about the way you’re living your life, feeling stuck, wondering if there is more, GRAB THIS BOOK! I heard about Philip McKernan first on one of the Mastermind Podcast episodes. To listen to that, soundcloud.com has the episode 28 in which he was featured. Below are the key notes which are helpful in finding your authentic self. I have been out attending conferences and just launched my new niche podcast site for Autocross so I wasn’t able to post much over the last week or so – but it’s a good thing that I got busy because I learned a lot from attending conferences and reading awesome books! I just started reading Will It Fly by Pat Flynn and when I was in a conference, he was one of the guest speakers. The book runs you through the things that you should do to help you organized get it done. Chalene Johnson – she records podcasts via periscope and sends it to her team. Three Tips – here are all the successful people do, these are what you need to do. How do you create this challenge? How can you tie it to a habit? If you have this list of small things, tick off some of them before mid-day – you’ll feel good about yourself. If you are really tired, take a rest. Help people accomplish things – what can I help a specific type of person? I hope you will challenge yourself and learn where it leads you.